RAGTRADE ATLANTA and Fashion in Atlanta have partnered to conduct a survey on the 'State of Atlanta Fashion Industry'. For our first survey, we received 73 responses from various individuals from Atlanta's fashion community. 65% of our survey participants are between the ages of 18-35 and 45% are 36 and older. About 52 our of 73 of our participants are metro Atlanta residents. The remaining vary in surrounding cities and states such as Florida and New York. Do you think the fashion community is supported by the City of Atlanta? Outside of Atlanta, what other cities do you conduct fashion business? Select all that apply. 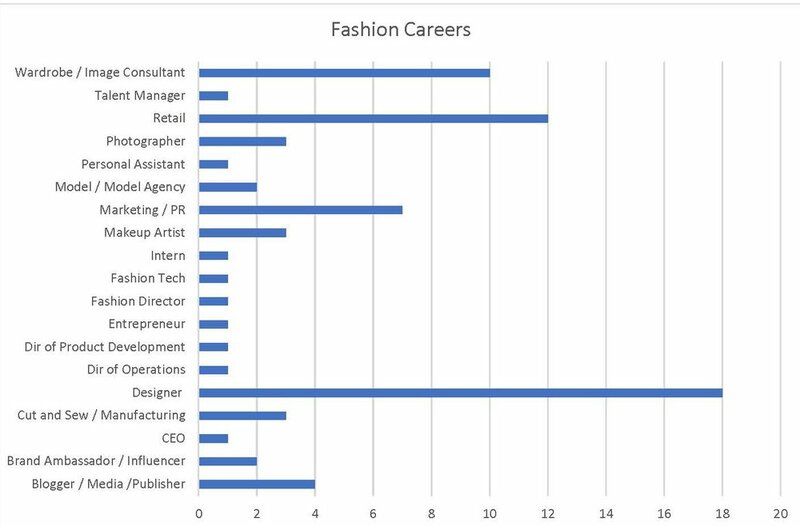 Are you full-time or part-time in the fashion industry? What best describes your current/most recent occupation in the fashion industry? 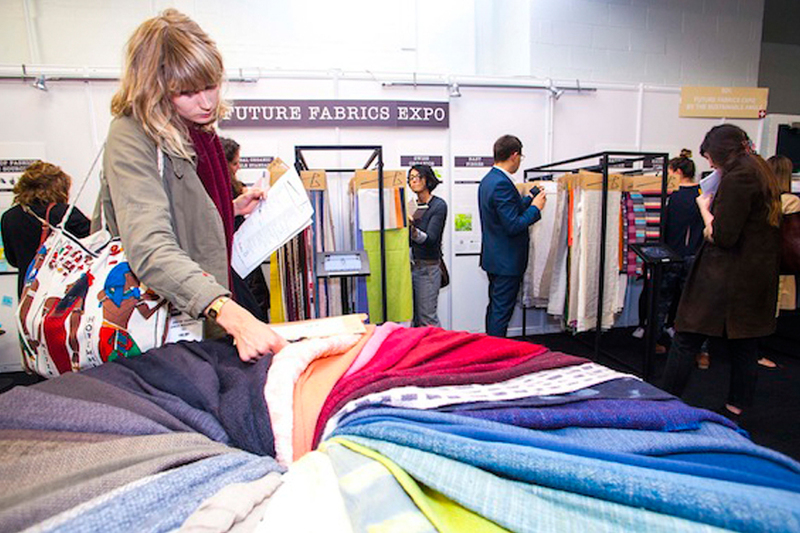 How is your business conducted in the fashion industry? Talks are great, but there doesn't always seem to be much action. We continue to talk about ways to do thing but not many are saying to emerging designers "hey, we understand you can make the clothing, let me help you create the line sheets, source fabric, and get your line in my store or in stores" I think some sort of mentorship or design competition to actually get them going will benefit the industry and say that we actually want to see you grow AND give you the means to do so. Talks only go so far if you don't have the means to execute what's being talked about. RAGTRADE is doing an excellent job by listening and helping designers in Atlanta be heard and be exposed. All industries in Atlanta are growing, it's about time that the Fashion Industry in ATL explodes! we have the creativity, all we need is the bridge to be able to reach the other side and be recognized. Thank you Ragtrade! The obvious fashion community in Atlanta should be more diverse and open-minded to other fashion creatives to allow a change for growth. It’s needed but I’m happy you guys have this survey and the GA event on March 8th. I love my city and I love designing but if I have to go to Europe to gain a more established foothold in the fashion industry then that’s what I’ll do...I just prefer to stay home and blast Atlanta into the fashion spotlight! RAGTRADE’s Atlanta Fashion Week is the best show for independent designers. In your opinion, what are some of the key fashion events in Atlanta?